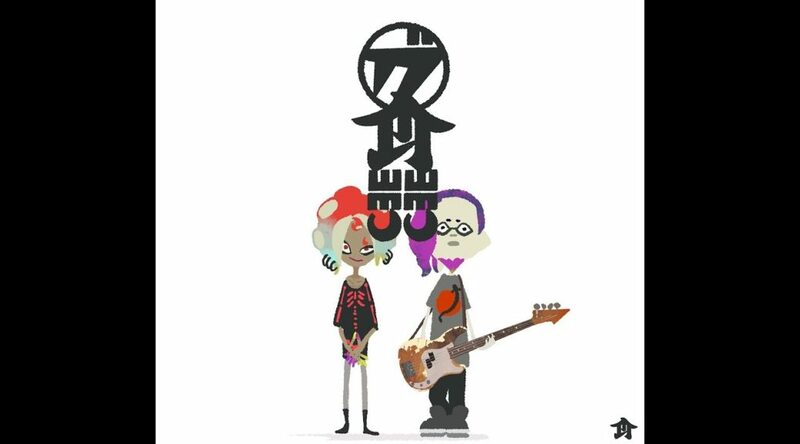 Nintendo has revealed a new Splatoon 2 band today called Gasshokuin (Diss-Pair). Gasshokuin is comprised of two members – bassist IKKAN and truck maker WARABI. The first two songs Diss-Pair has come up with are Seasick and Easy Queazy.